Java frameworks can help you to build an application fast, easily and efficiently. They will spare you from the pains of coding from scratch. The frameworks also give you an opportunity to reuse the codes that you had already written. 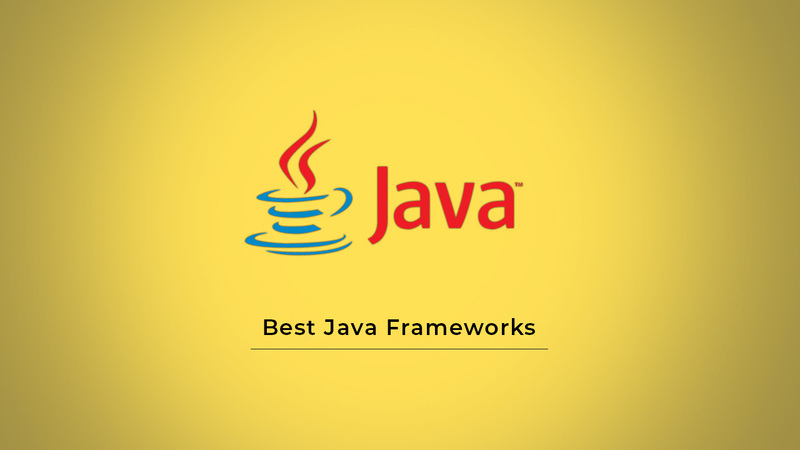 In this article, we are going to discuss the best Java frameworks that are ideal for developers. Spring is among the most popular Java frameworks. It is a go-to framework that is always chosen by most Java developers. One of the reasons why it is loved is because of its dependency injection capability. Spring is an ideal framework for the development of enterprise applications and configuration models which are powered by Java language. It helps developers to focus on the business logic of the application. Spring is closely related to the Spring Boot framework. PrimeFaces is ranked among the best lightweight Java frameworks for Java developers. It is available as a single .jar file. Due to the fact that it has been available for quite a number of years, PriemFaces serves as a user interface framework for JavaServer Faces and Java EE. PrimeFaces boasts of having more than 100 components. Some of its key components include the client-side validation and the touch mobile kit. Blade is a lightweight MVC framework that is based on the Java 8. It is a simple framework that comes with the RESTful style of routing interface. It is among the few Java frameworks that don’t have the invasive interceptors. When we say that blade is lightweight, we simply mean that it has a small source code that doesn’t exceed 500KB. In order to use Blade, you need to create a common Maven project. Blade provides support for the modularity feature which is in Java 9. It also supports quite a number of Java web components. Dropwizard is a powerful Java framework that is highly optimized for the development of RESTful services. It is also a perfect framework for developing Java microservices. With Dropwizard, you will be able to access all the powerful Java libraries with ease. Dropwizard framework also comes with Google Guava, Jetty server, Hibernate Validator, Logback, Joda Time among other libraries. It also features Jackson library for processing JSON files. JSON will save you from spending your time writing codes for metrics and configurations. Instead, you will put all your energy on the functionality of the app. In simpler terms, the framework will help you to achieve the maximum levels of productivity. Dropwizard comes with a beginner-friendly documentation that can help you to get started. The framework comes with a pack of unique features such as UI abstraction, cross-browser portability, Internationalization, and booking. The JavaServer Faces (JSF) is not a new Java framework. It has been in existence for 14 years. It is an MVC framework that simplifies the task of building user interfaces for web applications. The framework has a special feature that developers can use to build UIs for web applications. 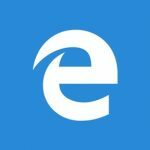 The most amazing feature is that the UI components that have been built by this framework can be reused for other web pages. JavaServer Faces framework uses Facelets which serve the purpose of the templates. JHipster is among the latest Java frameworks. Released in 2013, JHipster, brings together Spring Boot, Angular and React into one major framework. With this framework, you can easily build a modern web application that is powered by Java programming language. The Spring Boot which is embedded in this framework, you will be at well-positioned to develop applications that are powered by the Spring framework. Apart from Angular and React, JHipster also features Bootstrap. The framework allows developers to make a choice between two architectures. You can choose to use the monolithic architecture or go for the microservice architecture. For the monolithic, both the frontend and the backend are embedded into a single application. For the microservice, the frontend and backend are separated. Spark framework is ideal for programmers who are developing web applications using Java programming language. You can use it to build the backend of your website fast and easily. Spark rides on the features of Java8 and comes with an expressive API. MyBatis is a mapper framework for Java programming. It streamlines the process of interlinking your Java application with the SQL databases. The framework acts as a middleware between the application and the SQL database. Under normal circumstance, you will need Java Database Connectivity API to connect your application to the relational database. MyBatis simplifies the whole process. It enables developers to perform major SQL operations by using only a few lines of code. MyBatis can be compared to Hibernate framework. This is because both of them act as a bridge between the application and the database. The only difference is MyBatis does not map Java objects into the relational database. Play is another lightweight Java framework that is loved by most developers. Apart from Java, the framework can also be used for Scala programming. The framework provides an interface where developers can implement changes in the codes without the need for redeploying or recompiling. Play framework has Asynchronous APIs which allow developers to scale up applications without injecting any extra resources. The framework provides a superior support for different microservices patterns. So, which Java framework should you choose? There is no concrete answer to this question. All you need is to keep an open mind and get information about different frameworks. Once you do this, you will be able to choose an ideal Java framework that will suit your needs.